My interest in photography started when I was a child. I would watch my dad develop film in the lab at the high school where he taught. Later he gave me a Brownie camera and let me develop the film I shot of friends, teachers and family trips. I ended up with a degree in photography and French but spent a number of years after that pursuing other interests. 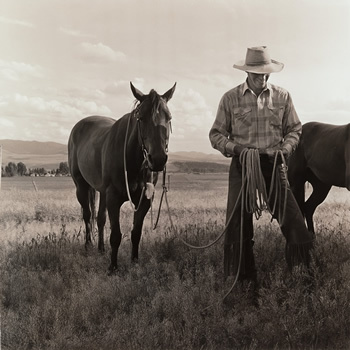 A life changing trip to Wyoming in 1992 led me back to photography: I met the great horseman Buck Brannaman and began photographing his clinics as well as scenes of ranch and horse life I saw at those clinics. 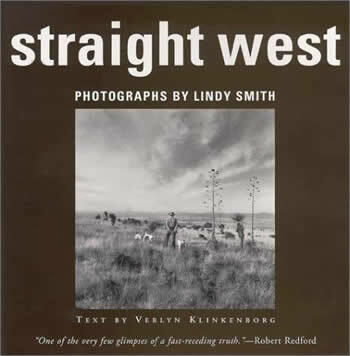 In 2000 a selection of those images became the book Straight West: Portraits and Scenes from American Ranch Life. During this project, I moved to an overgrown farm my former husband and I bought in rural New York state. In the course of cleaning up the property I discovered a wealth of native plants. I had printed a number of the images for the book in platinum and palladium, two historic photo processes. 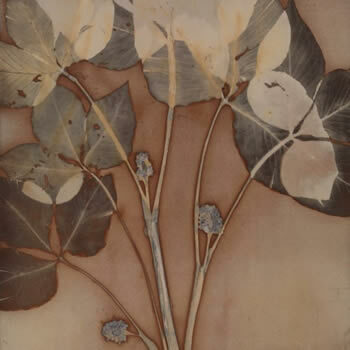 I started making images of these plants using those processes, printing under sunlight. 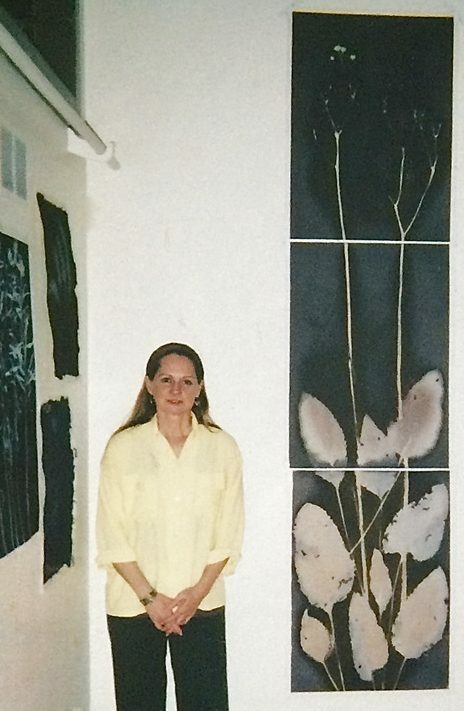 This led to years of experimenting with other alternative processes and printing methods and traveling to different ecosystems around the country to print. 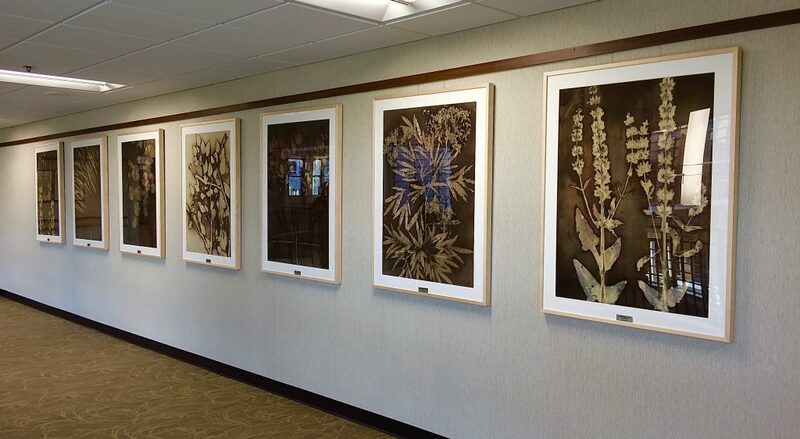 Thanks to art colony residencies and terrific garden directors and staff, I have been able to print extensively in California, Wyoming, Arizona, Illinois and Iowa, Massachusetts and New York. I returned to my native Iowa in 2010. 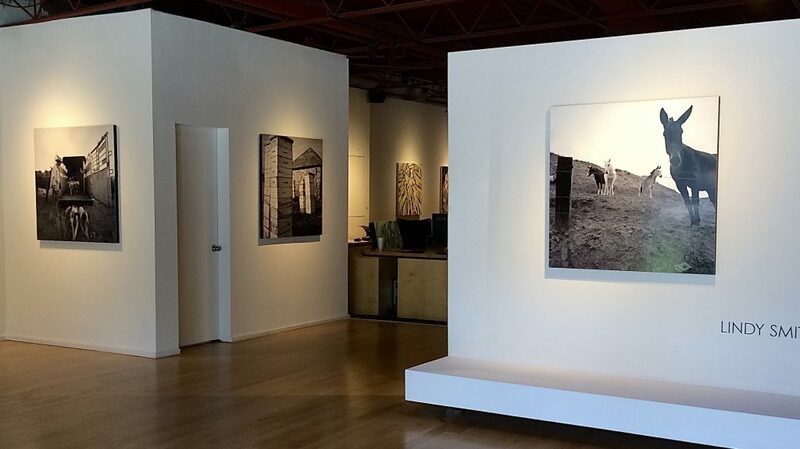 Here I live near restored prairies and continue to make images under sunlight using alternative photo processes. 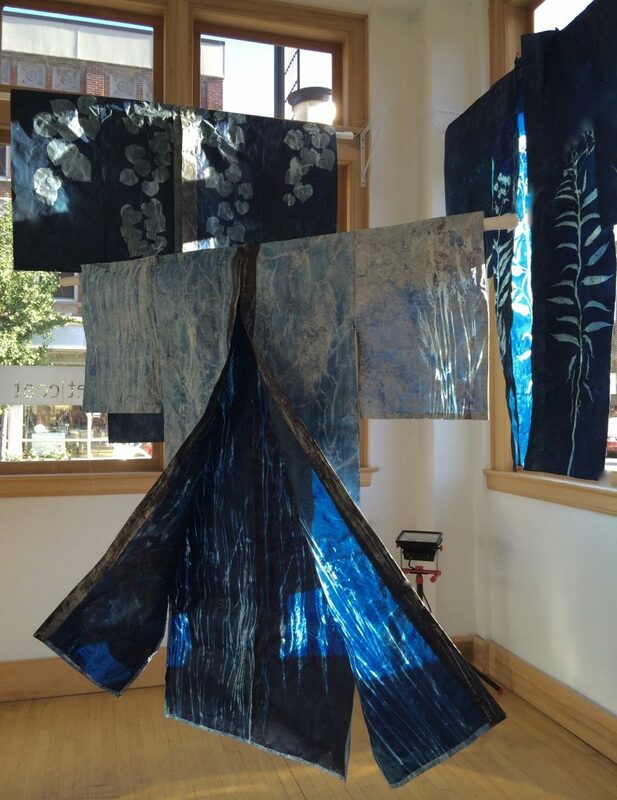 Straight West exhibit Moberg Gallery 2016 – See more images from the exhibit here.